Oh my goodness, these apple muffins are amazing! Hats off to The Girl Who Ate Everything's recipe. I don't like huge chunks of apple in my muffins and these were the perfect solution. They've got a nice crunch on the top while still being moist on the inside. Overall the feedback was incredibly positive and the muffins were gone in just under 24 hours. If you need an easy hit to bring to a party this summer, or just want perfectly sized snacks, these are it! I wanted to keep mine from drying out while I made the rest of the recipe so I bagged them up and stuck them in the fridge. 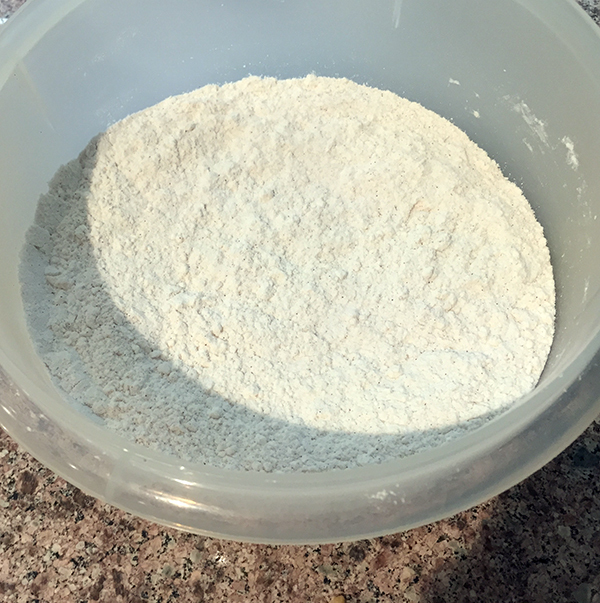 Mix together the dry ingredients: flour, salt, baking soda and cinnamon. Cream together the eggs and sugar. Then mix in the oil and vanilla. Slowly add in the dry mixture and mix until just combined. 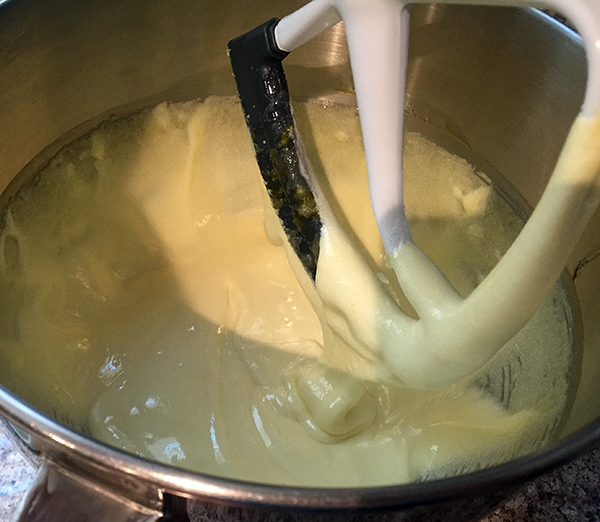 The batter is going to get VERY thick. You might want to switch to mixing it by hand? 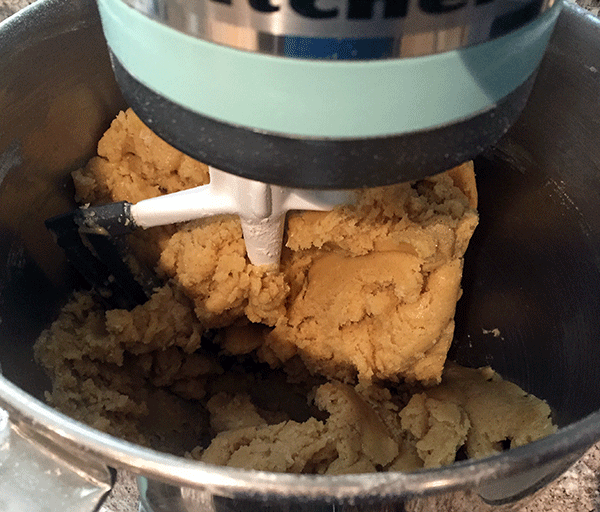 My mixer was definitely struggling. Now mix in the diced apples. Refrigerate it for at least an hour before cooking. When you're ready to bake them set the oven to 350 degrees and bake them for 20-24 mins. Let them cool for 2 mins in the pan, then remove them to finish cooling on a rack. They'll still be very hot so don't use your hands to do this. More pics incoming! Tried out a few different ideas for the title picture...here are the rest that didn't quite make it (but are loved just as much).